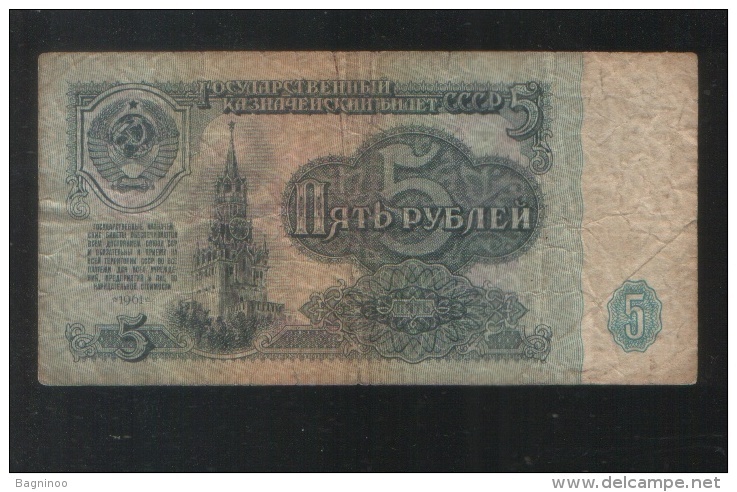 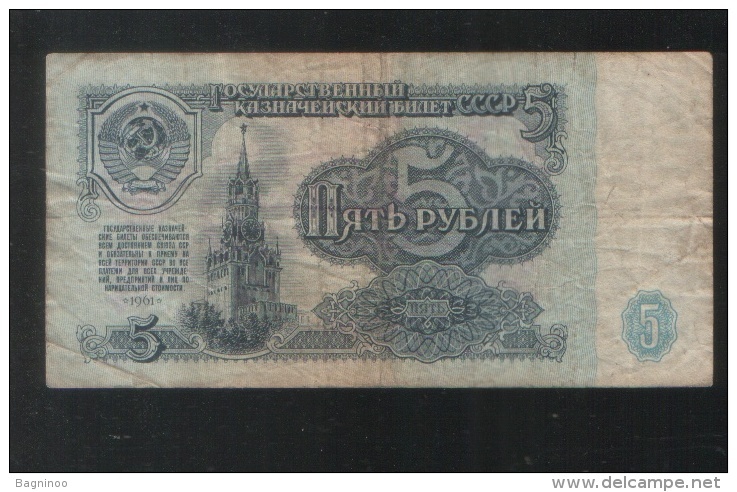 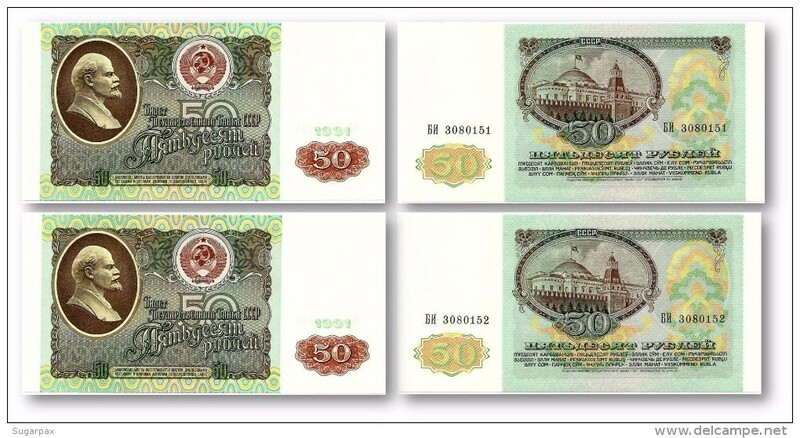 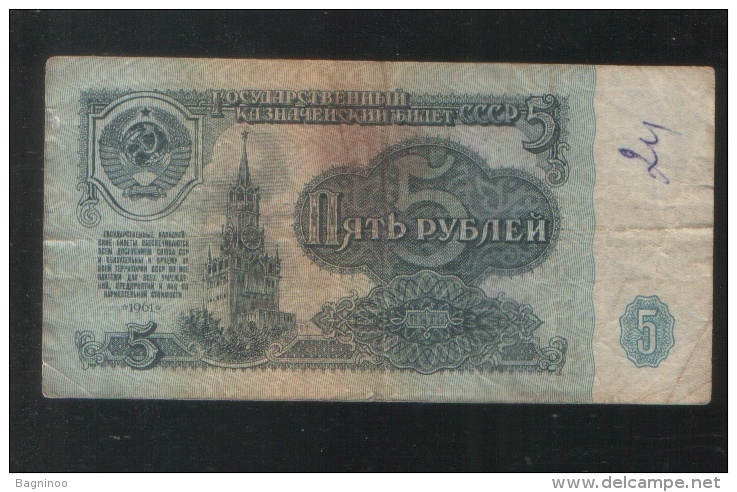 1961 Used 5 Rubles Russia Banknote No BK-962. 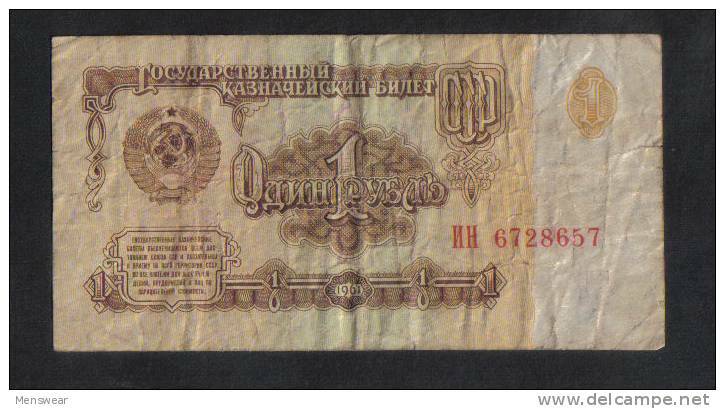 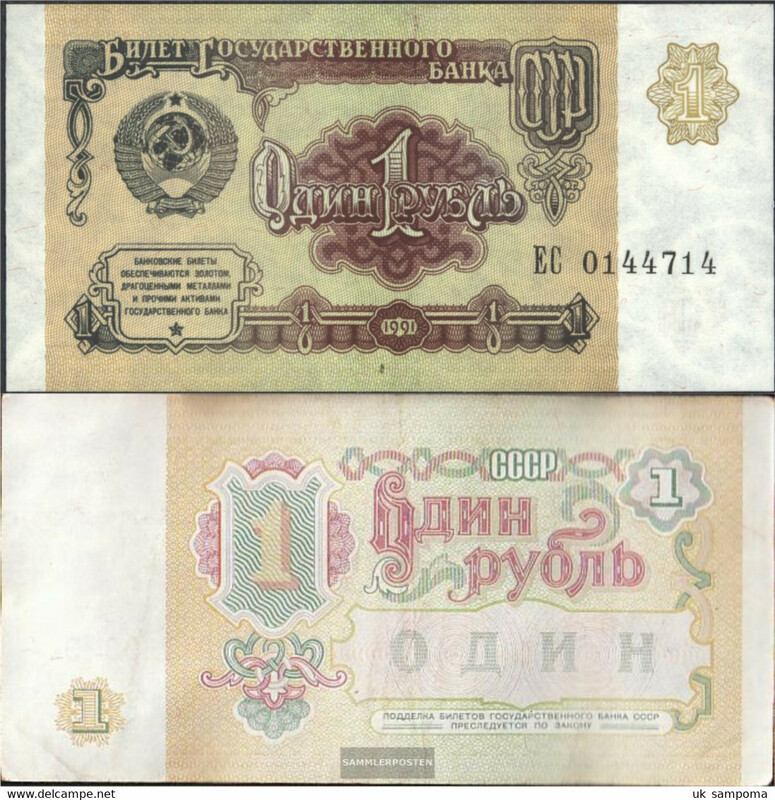 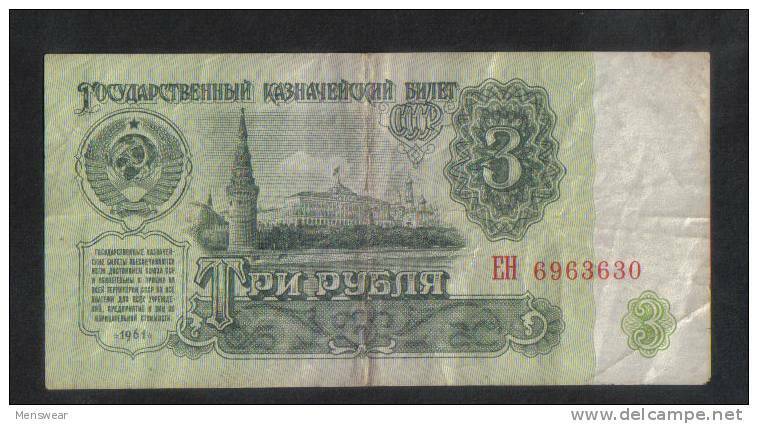 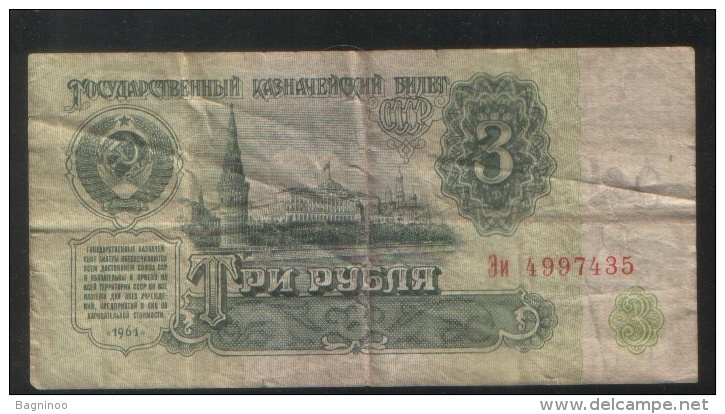 1961 Used 3 Rubles Russia Banknote No BK-960. 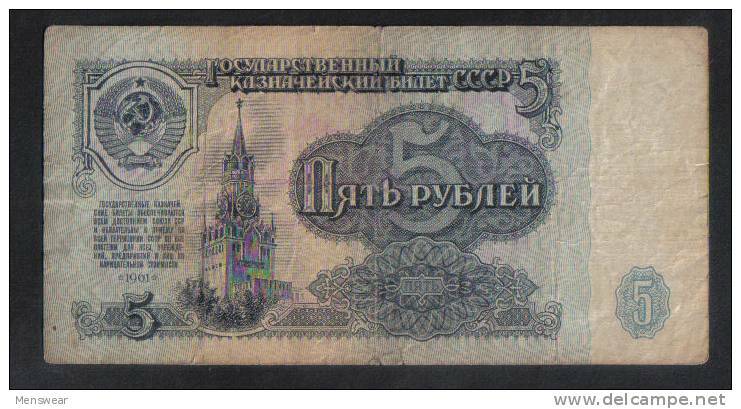 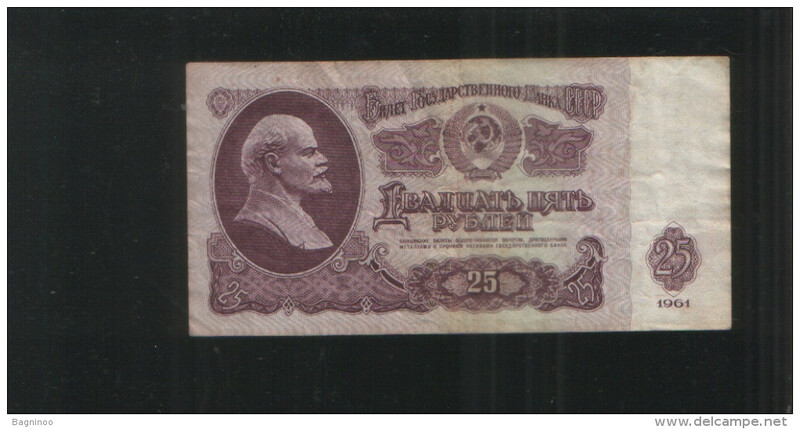 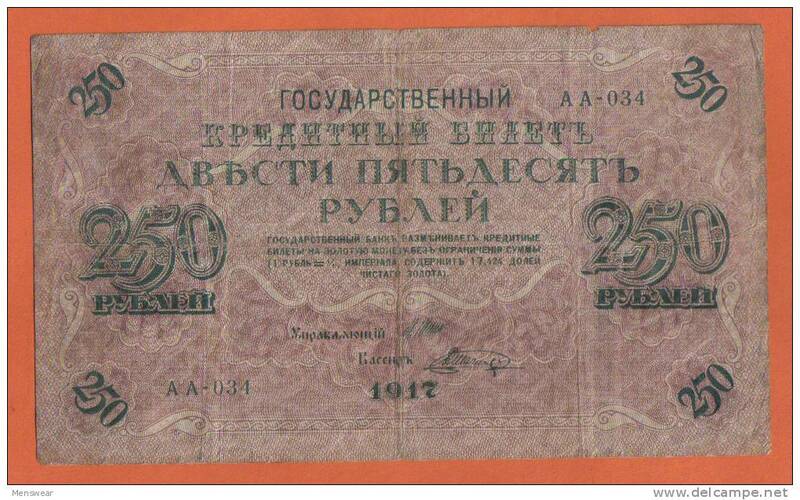 1961 Used 25 Rubles Russia Banknote No BK-959. 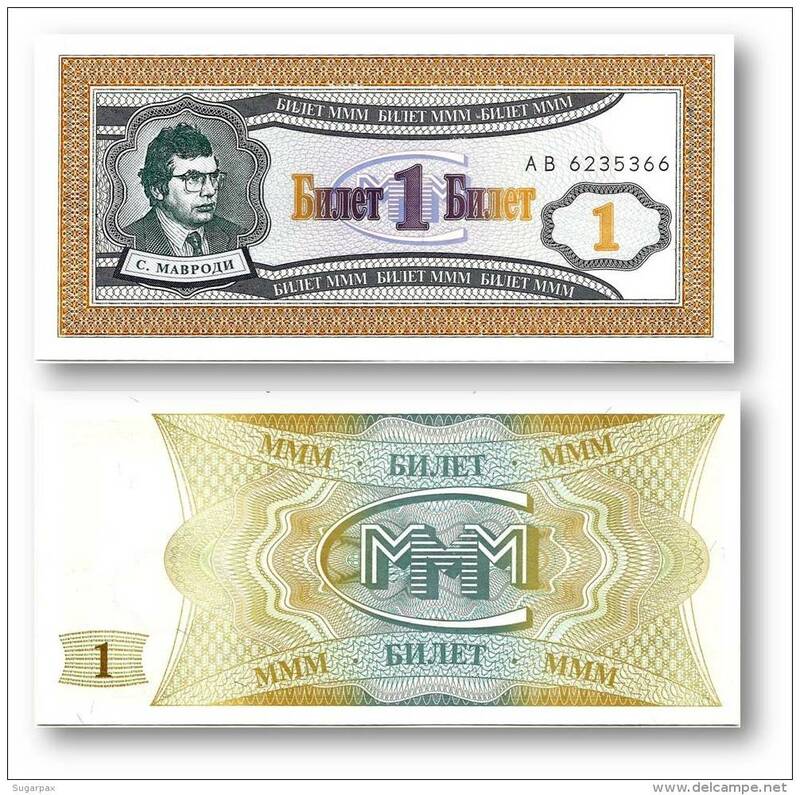 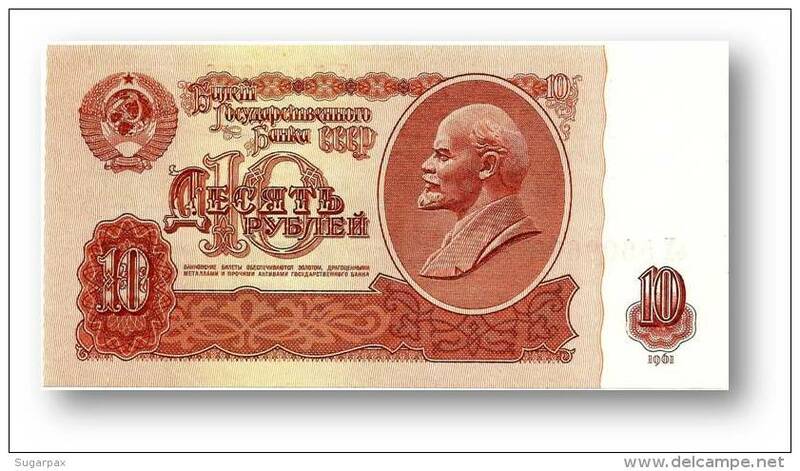 1992 Used 200 Rubles Russia Banknote No BK-909. 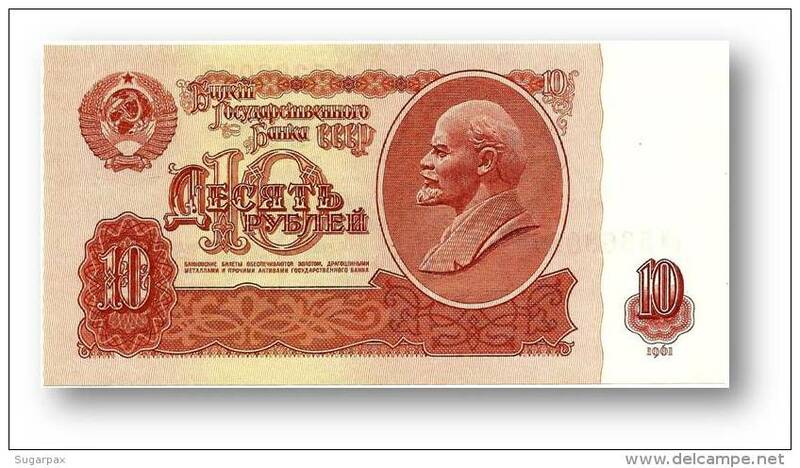 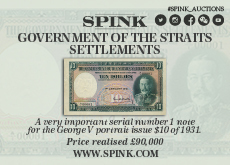 RUSSIA - LENIN 1961 10 RUBLES BANK NOTE - X.F. 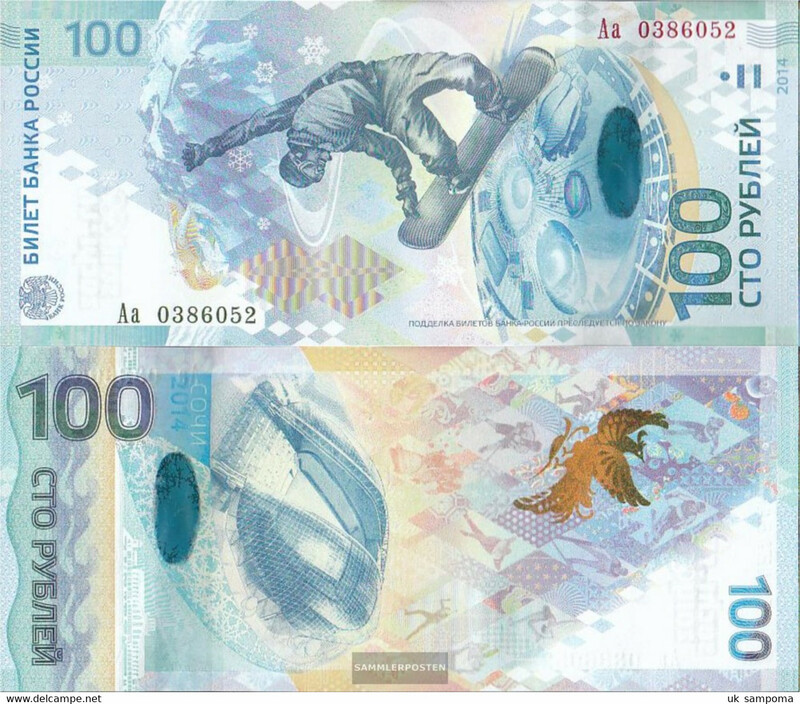 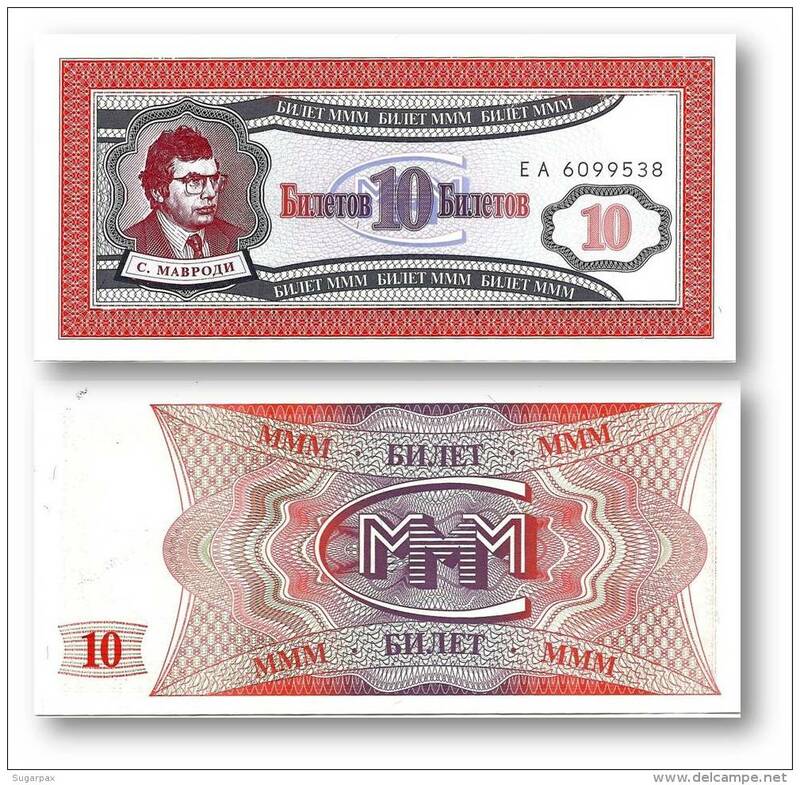 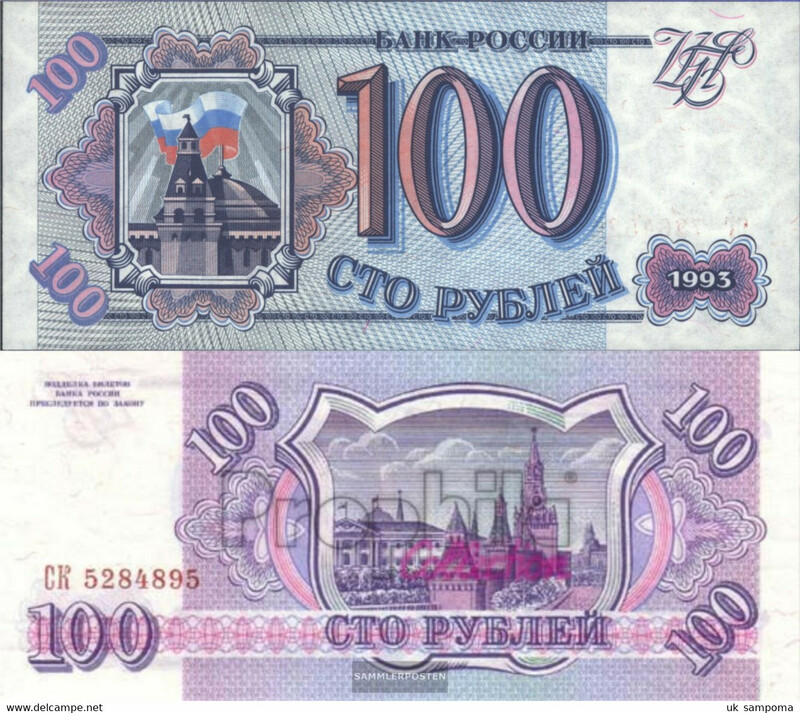 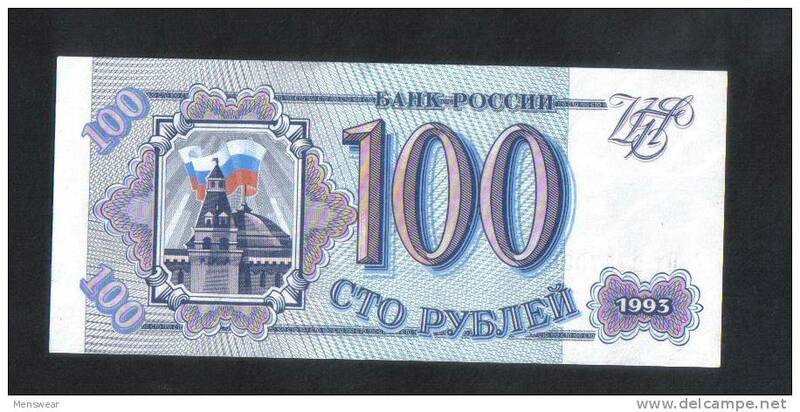 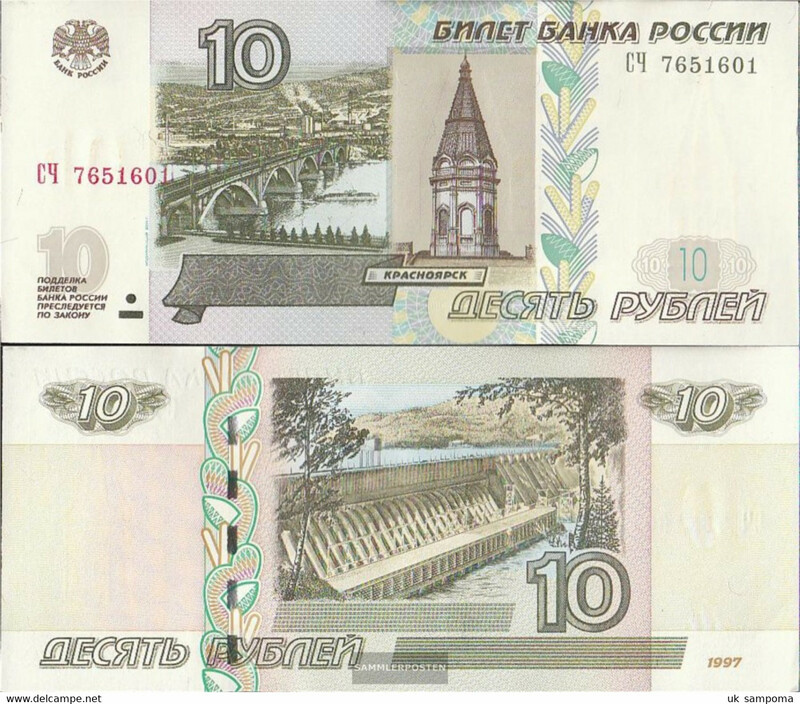 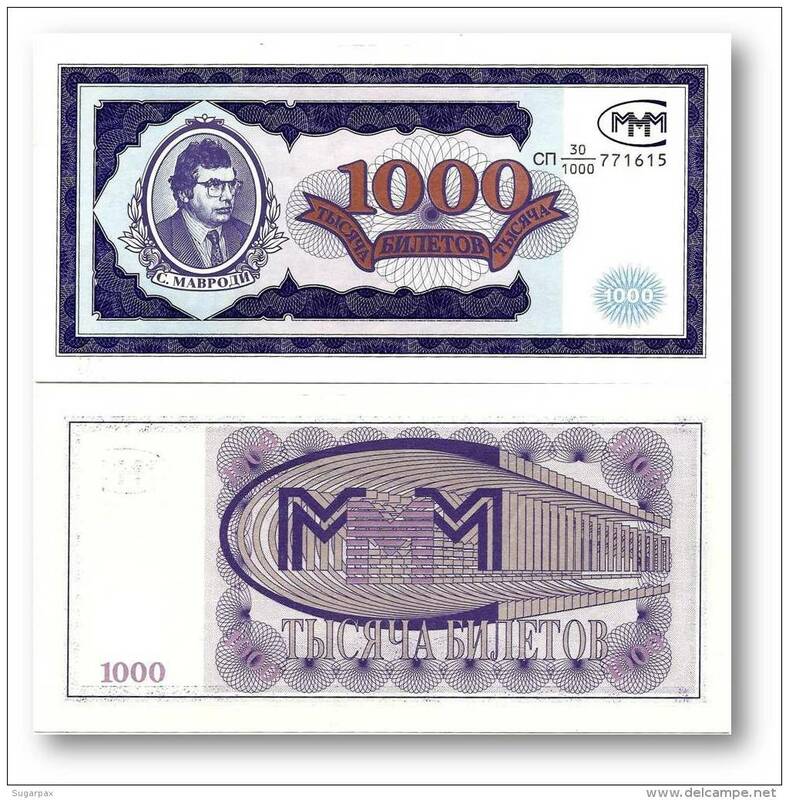 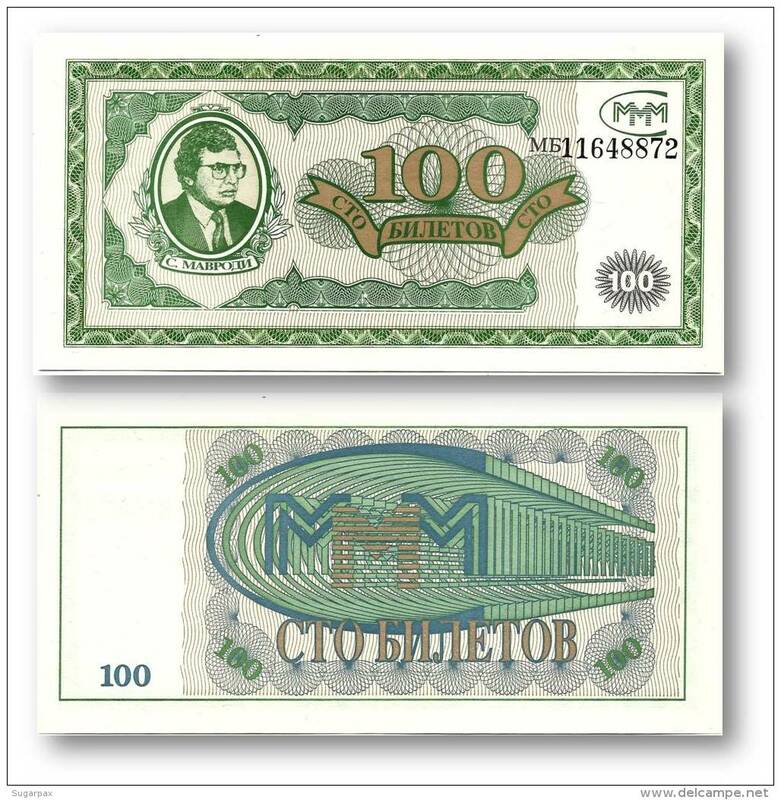 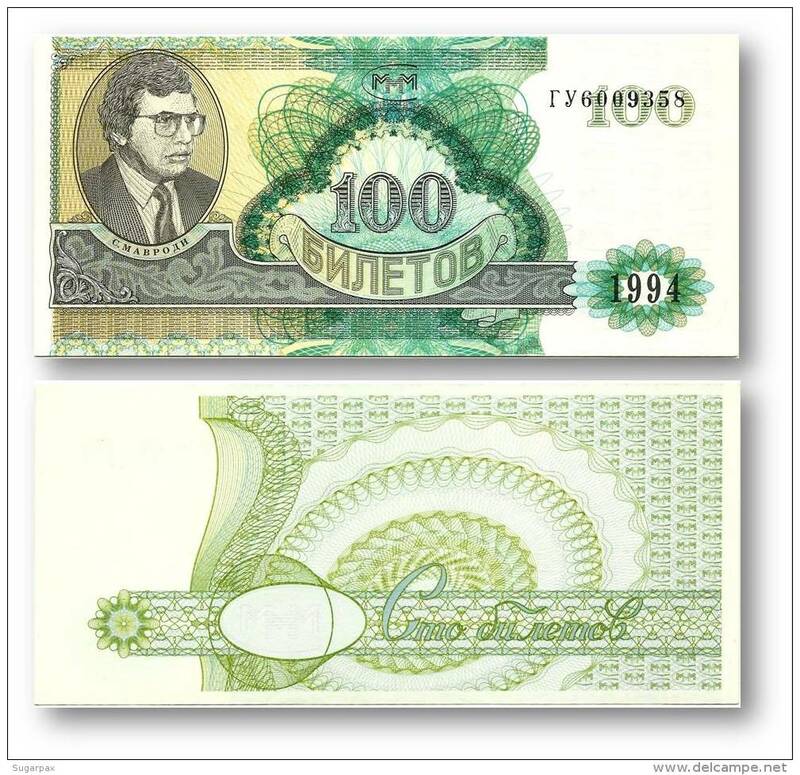 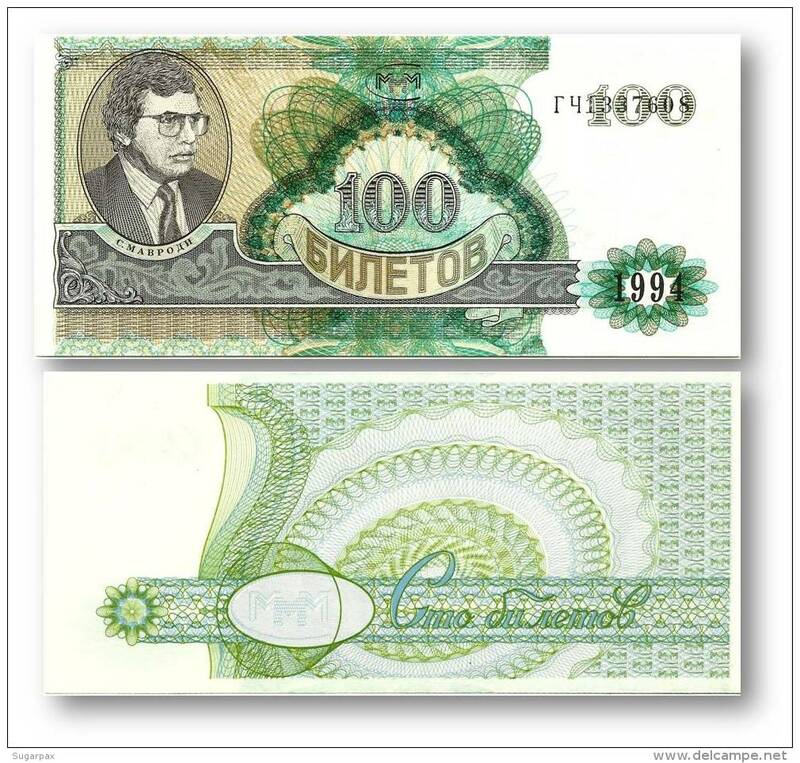 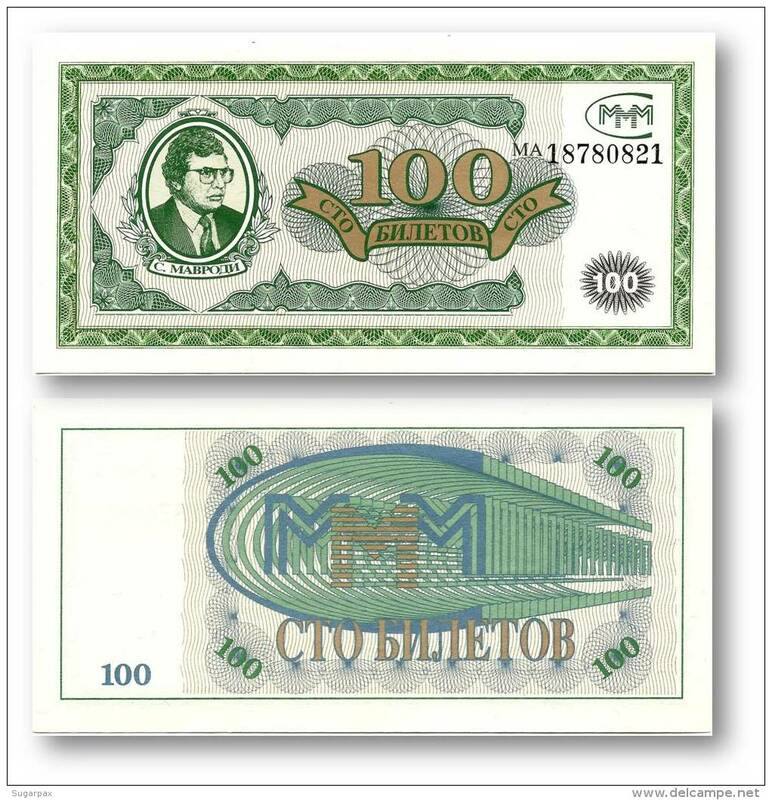 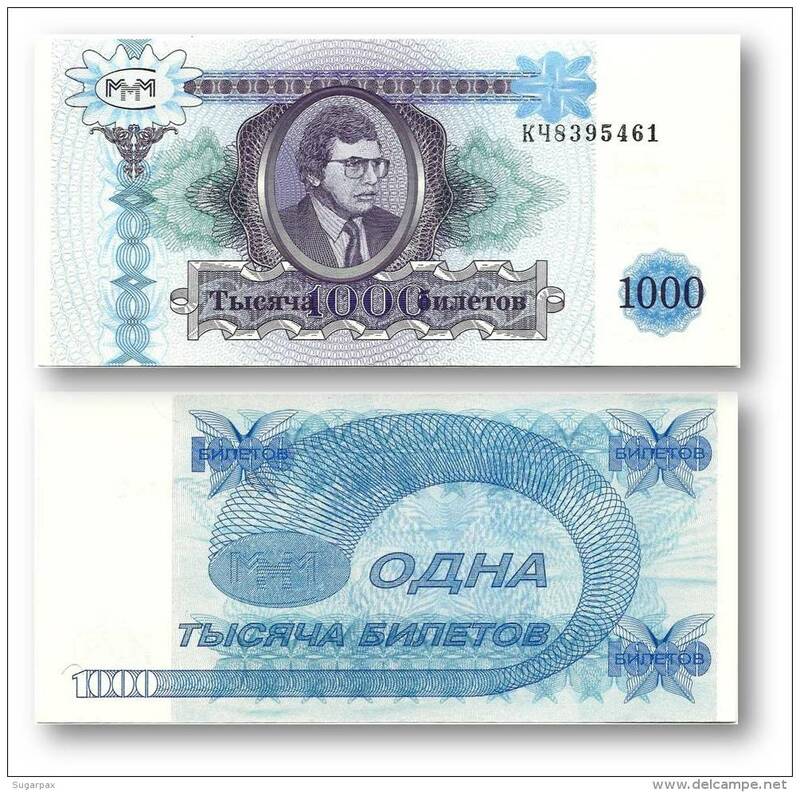 RUSSIA - 1993 BANK NOTE - 100 RUBLES - UNC. 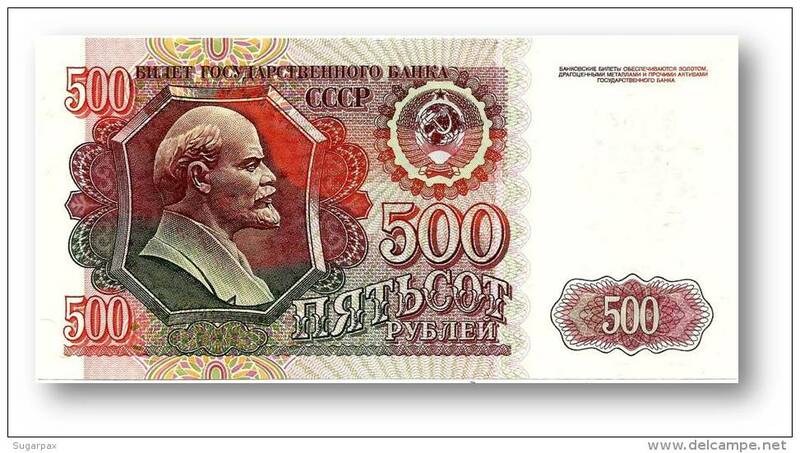 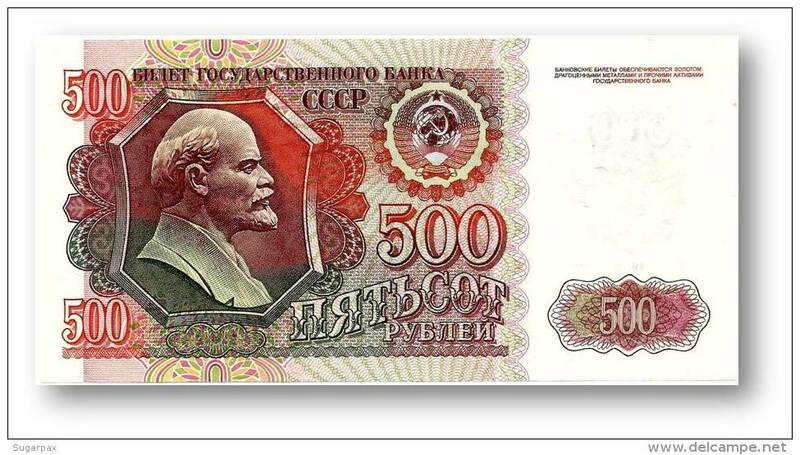 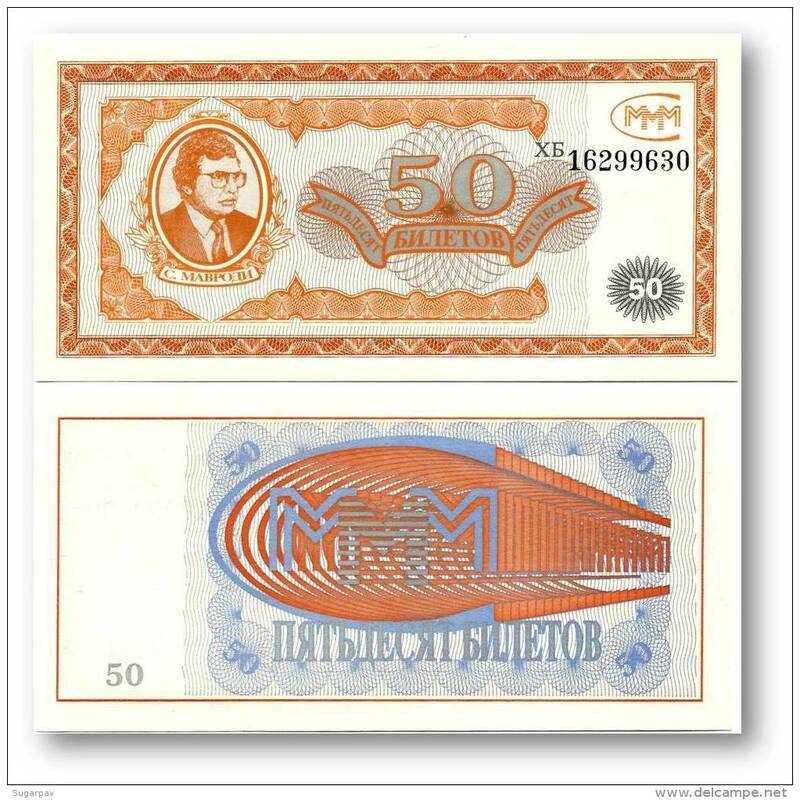 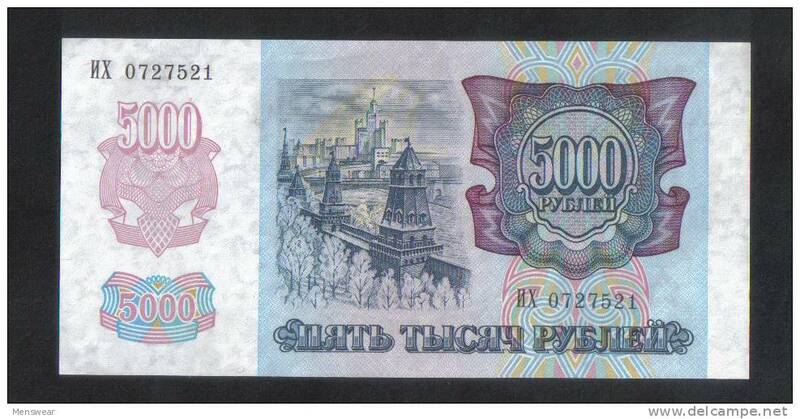 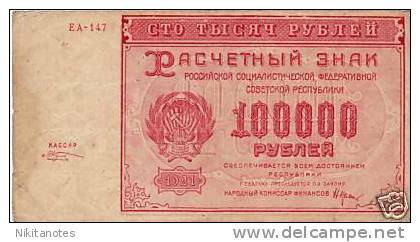 RUSSIA - 1992 BANK NOTE - 5000 RUBLES - UNC. 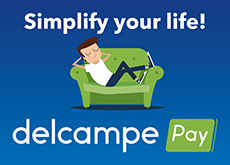 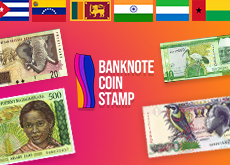 There are 11040 items which correspond to your search on Delcampe International.